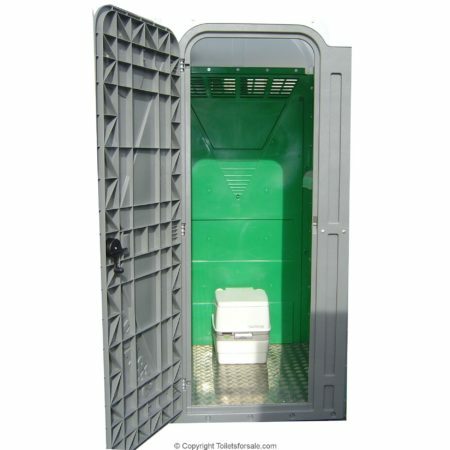 Construction Site Toilets from Convenience Services Ltd.
Mains Connected and Chemical Toilets for Construction Sites. 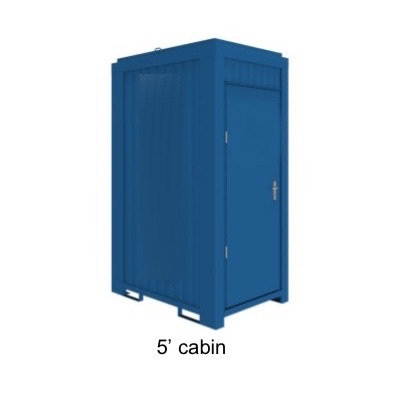 Robust, portable (site-to-site) and economical. 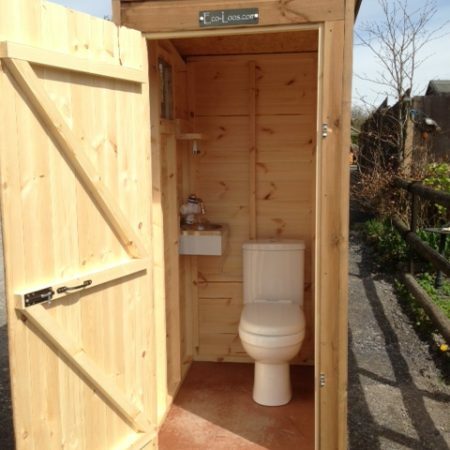 Over the years we have worked with a wide range of construction companies on building sites of all sizes providing site toilets and site toilet blocks to service the workforce. 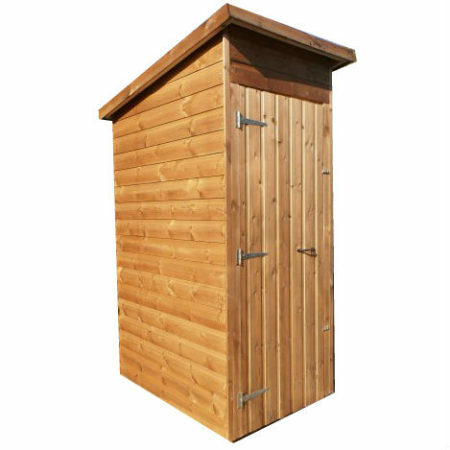 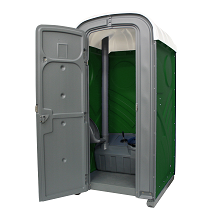 We have the understanding and experience to ensure that you end up with the right site toilet to suit your needs and offer comprehensive advice as well as a range of products to suit your works site. 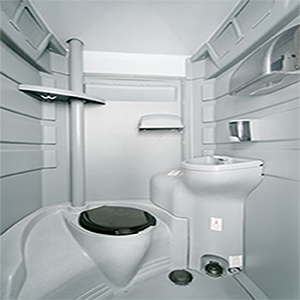 This includes advice on toilet servicing requirements, transportation and aftercare and how to install your portable toilet on site. 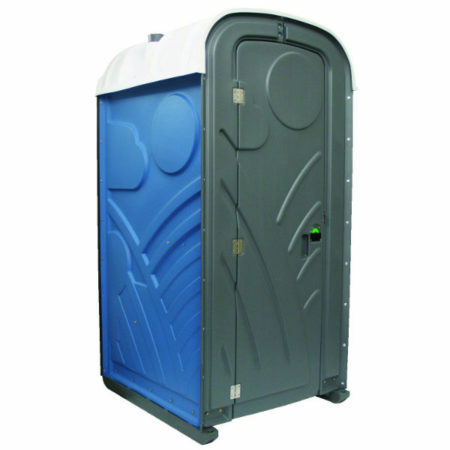 So, if you need a portable toilet for a building site or temporary works site, contact us today on 0800 138 9246 or fill in our enquiry form. 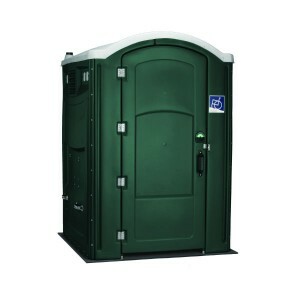 If you know which site toilet for sale you need, you can even buy it online now. 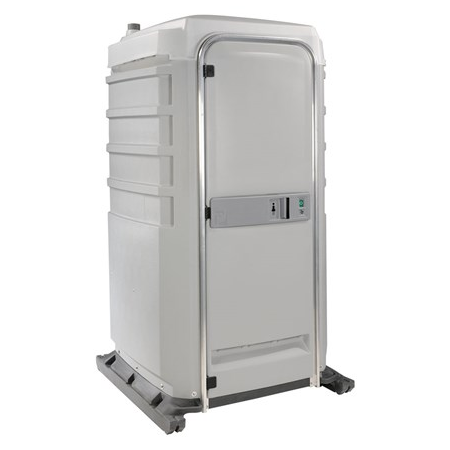 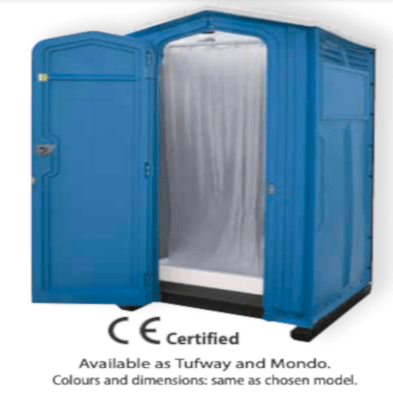 Below you can see a selection of our site single portable toilets available, and don’t forget, if in doubt, get in touch. 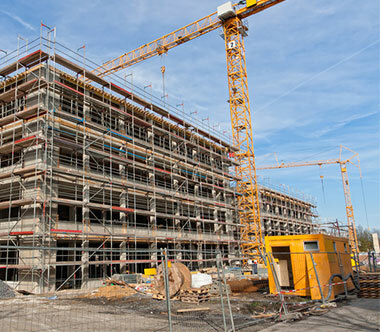 Choose from our range of popular floor plans and submit your enquiry online. 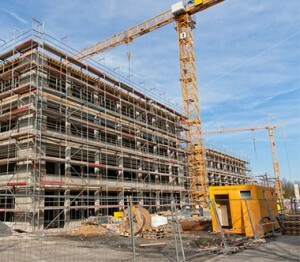 We’ll send you a quote as soon as possible.